We visited Malton Food Festival this weekend for a celebration of Yorkshire’s best food, drink and cooking. Malton is called the ‘food capital of Yorkshire’ by some and is famously associated with the chef James Martin. It’s only a short drive from York. 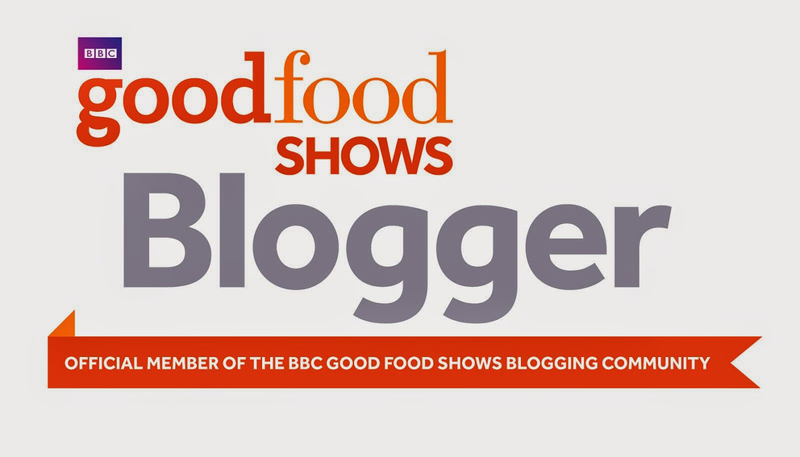 The Food Lovers’ Festival is a free event with a range of special ticketed demonstrations and tastings with a wide range of food stalls to look round. The sun was shining and there was a great range of stalls – here’s our top three picks! We loved the delicious pulled beef sandwiches from specialist BBQ caterers Field & Forage. These guys are reasonable new to the food scene but were offering up some great tasting slow cooked beef sandwiches with a great choice of fillings. Click here to read more about what they do. 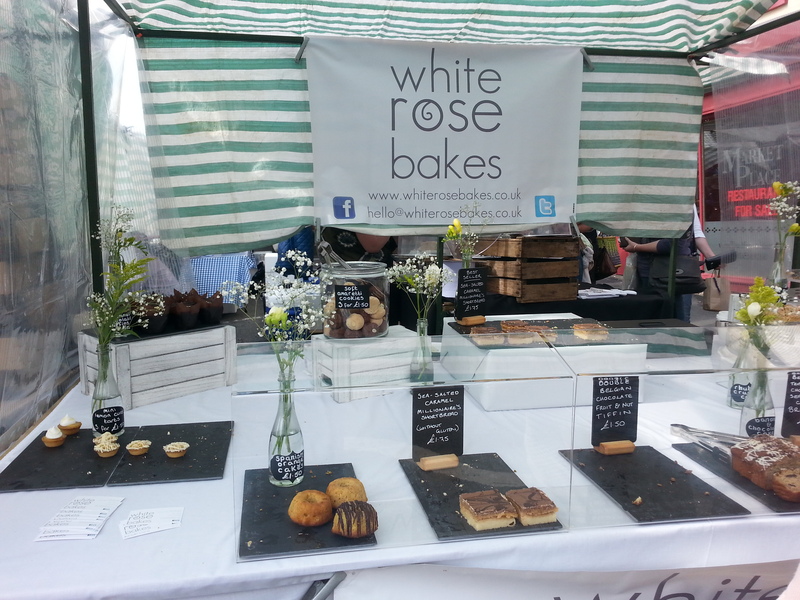 Everyone likes a good cake and White Rose Bakes are definitely up there. They are a York based, independant producer of cakes and baked goods. Although you may not ave heard of the name you may well have eaten their cake as they supply their products to a lot of York’s finest coffee shops and delis. Alice Hildred, who runs the business, is passionate about using local, seasonal ingredients and enjoys giving a contemporary twist to familiar favourites. I can personally recommend the Salted Caramel Millionaire’s Shortbread which was the perfect balance of sweet and salty with tons of sticky caramel (as it should be)! 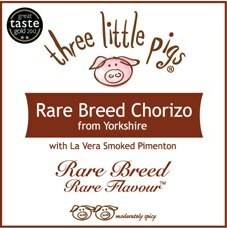 Their products are made from rare breed pigs that roam freely on their farm in the Yorkshire countryside which gives a distinctive flavour. They finely trim and mince the pork, giving the product a smoother texture than it’s European counterparts. They are dried under carefully controlled conditions producing a ready-to-eat chorizo for both snacking and cooking. 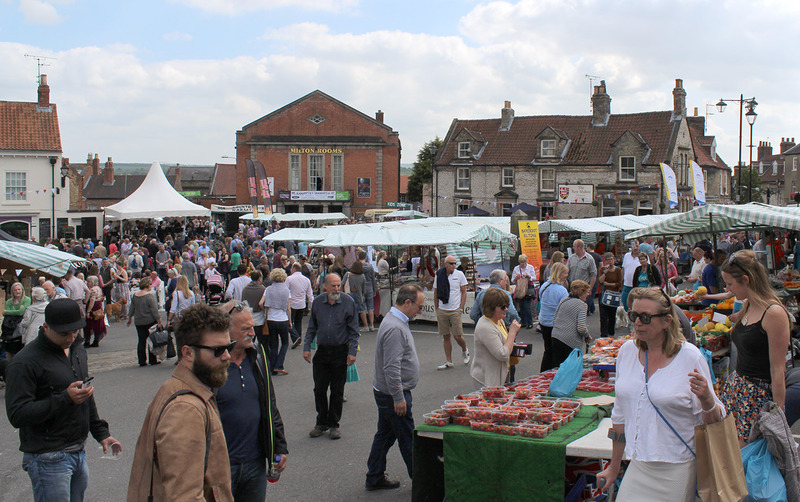 If you missed this, Malton has monthly food markets every second Saturday open from 9am -3pm. Each month there’s live cooking demonstrations, music and fresh local produce. Set in and around the Milton Rooms and located in Malton’s central Market Place, the monthly market has free entry and free parking. You can enjoy over 35 food and drink stalls each month, live music, chef demos and delicious street food. There’s free parking, free entry and free tea and coffee with every bakery purchase.